If one could give courage a name then it would be Anja Ringgren Lovén. It was the beginning of the year 2016 when the Danish aid worker experienced an encounter in the middle of Nigeria that would change her life and that of a little boy forever. An encounter immortalized by the camera of her colleague, Martin Nilsson. It instantly became an historical document—a mesmerizing depiction of our times that instantly went around the globe and all who saw it went through a gamut of emotions, from disbelief, grief, and anger. It showed the world in all its raw, horrible, tragic reality, a world in which there is so much excess death it is often intensely silent and unnoticed—happening somewhere every minute, every second, and no one is looking. Ringgren Lovén was standing on a dirty street in front of a starving little boy. A so-called “witch child,” abandoned by his family, shunned, and rejected by the village community. It was almost a miracle that he was still alive. Thousands of children are abandoned every year in Nigeria because of the ancient superstitions that they practice witchcraft or have sinister powers. They are beaten, tortured and in many cases violently killed. She gave the poor, destitute little child a bottle of water and cookies. He was too weak to walk any further. It was at this moment that Anja’s colleague, Martin Nilsson, with his camera captured the image that went around the world. Anja Ringgren Lovén did not hesitate and wrapped the dying child into a blanket and brought him by car to an aid station. “At that moment it was clear to me that I would do all in my power to try and keep this little fellow alive,” is how Anja Ringgren Lovén reflects on her actions today. She gave him the name Hope. With her relief organization DINNoedhjaelp (www.dinnoedhjaelp.dk), Anja is continually saving abandoned children from torture and sure death because of tragic age-old superstitions. She organizes schools that take these children and provide them with an education, and gives them food and a new, safe home in the orphanage she founded. Martin Nilsson posted the photo of Anja and the little boy, Hope, on the Internet where it immediately went viral and millions of people viewed it. People around the globe all asked the same question: In what kind of world are we living, where such unfathomable cruelties are being committed? Hope survived and today lives in Anja’s Nigerian orphanage. He has managed to overcome his trauma to a great extent and owes his life to Anja Ringgren Lovèn, a woman who in 2012 sold everything she had to establish her humanitarian mission. “Whoever saves one life, saves the world entire,” is a saying from the Talmud. Anja Ringgren Lovén has saved our world. He appeared as a shining light on the world stage and with the glare still bright he is leaving it. 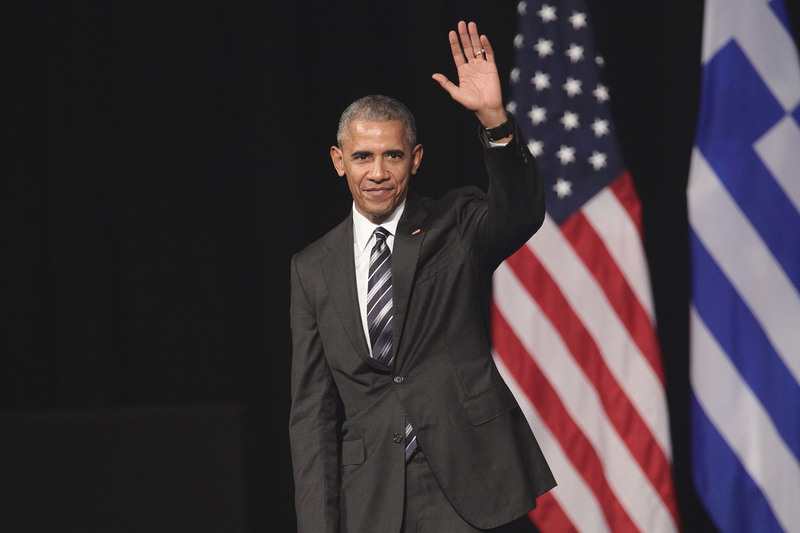 Once it became unbelievably true that his successor would be Donald Trump, even his worst critics realize what Barack Obama meant to the world. As the first African-American President he gave the entire world hope and inspiration. He helped to invigorate a badly shaken world economy, reduced unemployment, and was instrumental in creating 15 million new jobs in the US. He accepted that climate change was indeed happening and initiated measures to help combat it. With “Obamacare,” 16 million Americans were finally able to obtain medical insurance. Yes, there were frustrating mistakes and much unfinished business such as Guantánamo, the ongoing war in Syria, and the continued violence in Iraq. Nonetheless, he will be missed. “We can be the generation that brings an end to the AIDS epidemic,” says Charlize Theron, who, for the past 10 years, through her “Africa Outreach Project (CTAOP) has been educating young Africans on how to protect themselves from the HIV virus. The UN Messenger of Peace and Academy Award Winner spends a great deal of time in South Africa and other parts of the continent, directly helping to coordinate local aid organizations such a “WhizKids United,” “Drama For Life,” or “HIVSA. New infection rates are continually dwindling, certainly due to the sustained efforts of Charlize Theron—a woman who is an inspiration to many. 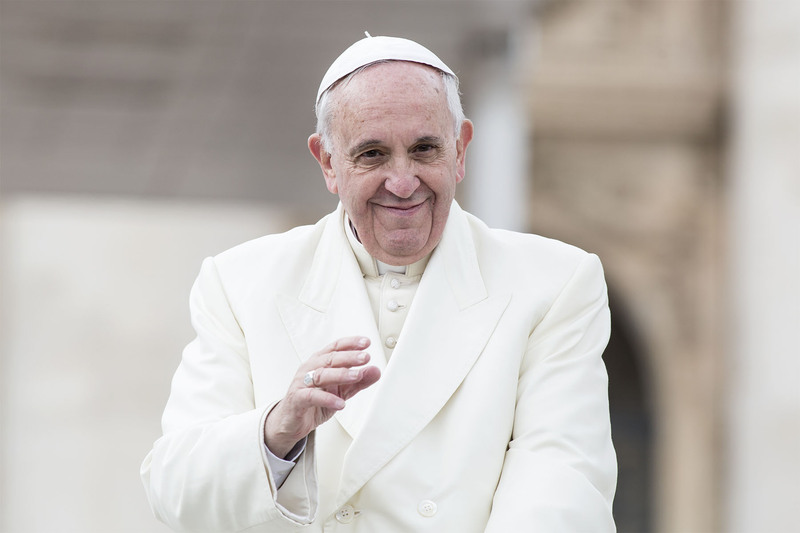 He is the Pope who has given millions around the world a new sense of religion and sense of hope. Pope Francis disavows the trappings of power, lives humbly, and drives in a small car instead of the “Papamobil.” A Pope with a heart for all. 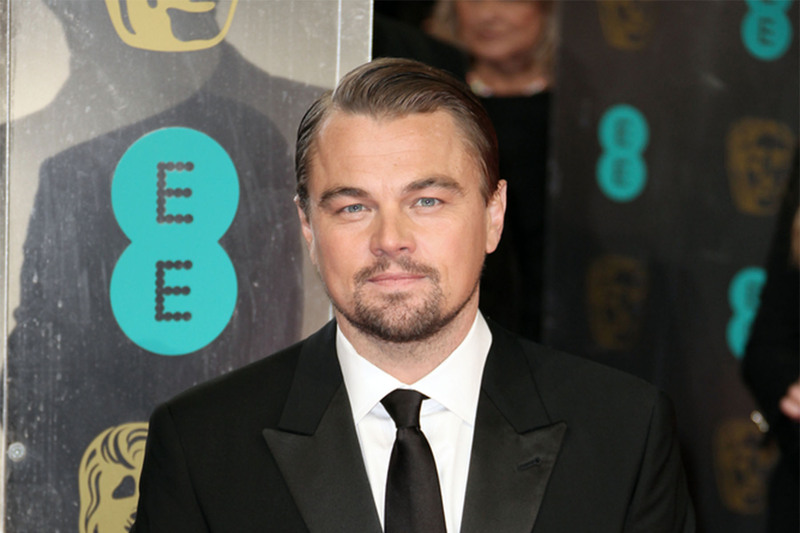 He produced the fascinatingly disturbing 2016 climate change documentary “Before the Flood,” and eloquently called for more measures to be implemented to combat climate change at the UN Climate Conference in Paris. The film star has become a green icon, a symbol for a more ecological consciousness—a real hero off the screen. He is the personification of inspiration. 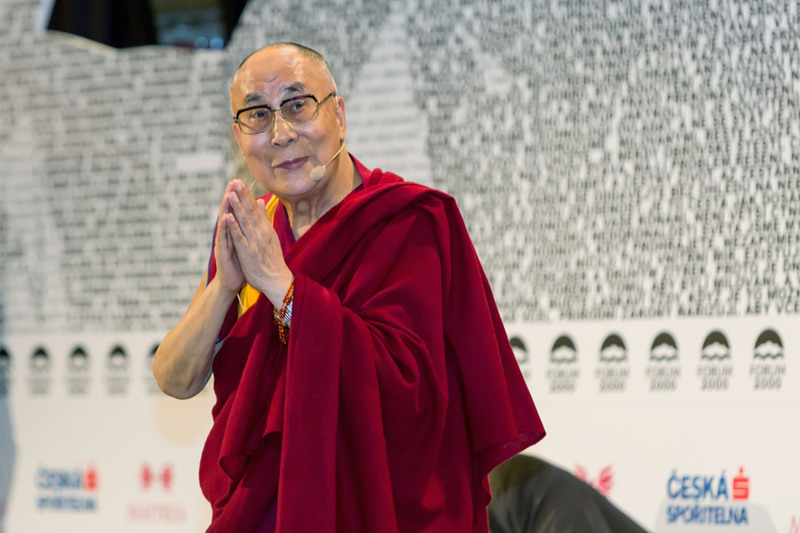 When the spiritual leader of the Tibetans travels to Europe, as he did recently, then thousands listen to his wise words. His message: love and empathy. Yes. Over the course of the next 10 years he will donate over 3 billion dollars to help facilitate research to find cures for deadly diseases. 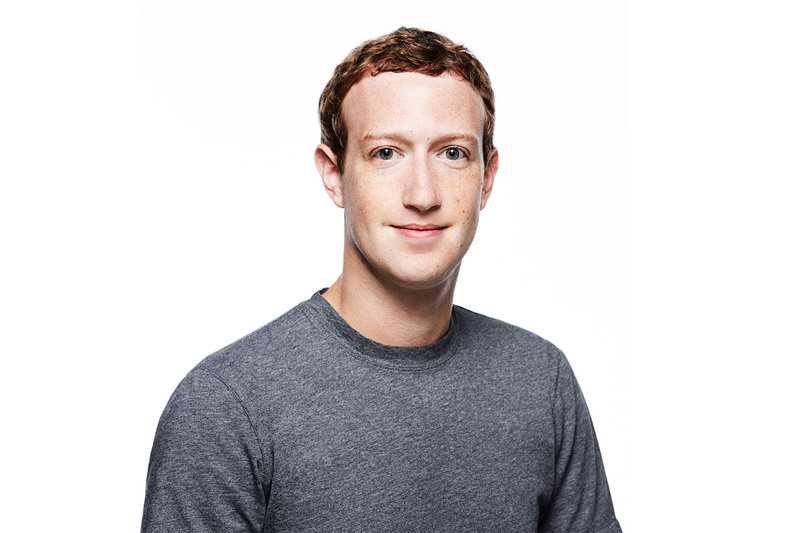 Over the course of his lifetime, together with his wife Priscilla Chan, a pediatrician, he will donate 99% of his Facebook shares for philanthropic causes. Hats off. 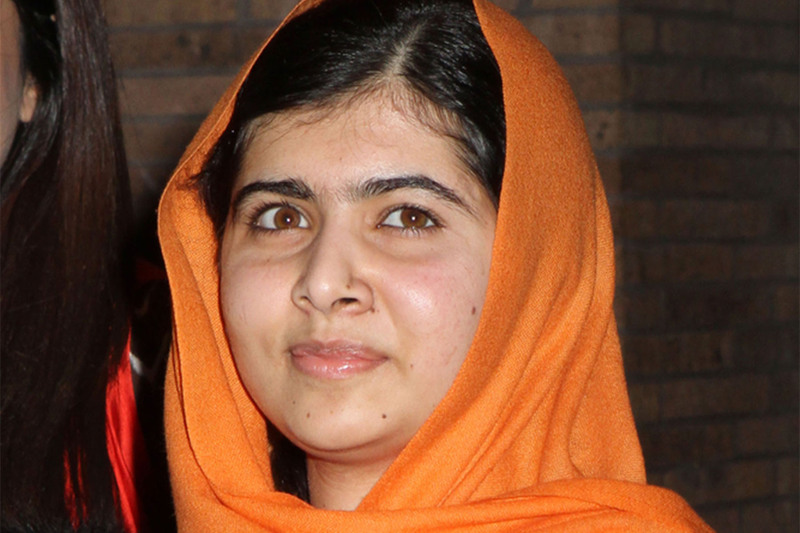 As a 14-year-old schoolgirl in Pakistan the Taliban shot her in the head, attempting to kill her because of her inspirational commitment to education for girls in her country. She survived the brutal attack and was awarded the Nobel Peace Prize. With UNESCO she established the Malala Fund to help support the right to obtain an education for children around the world. 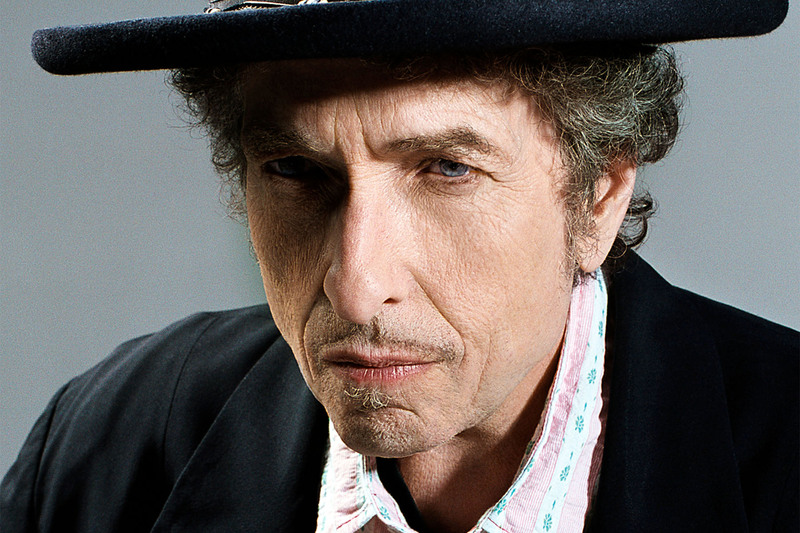 That he would be the recipient of a Nobel Prize for Literature probably never crossed his mind, despite the fact that his classic songs such as “Blowing in the Wind” and “Like a Rolling Stone” have inspired generations and withstood the test of time. He is one of the most influential musicians and writers of the 20th Century. He has become a legend in his own time. He is the living proof that you really don’t need to know much about something in order to revolutionize it. Elon Musk didn’t know anything about electric cars, or anything about rockets. 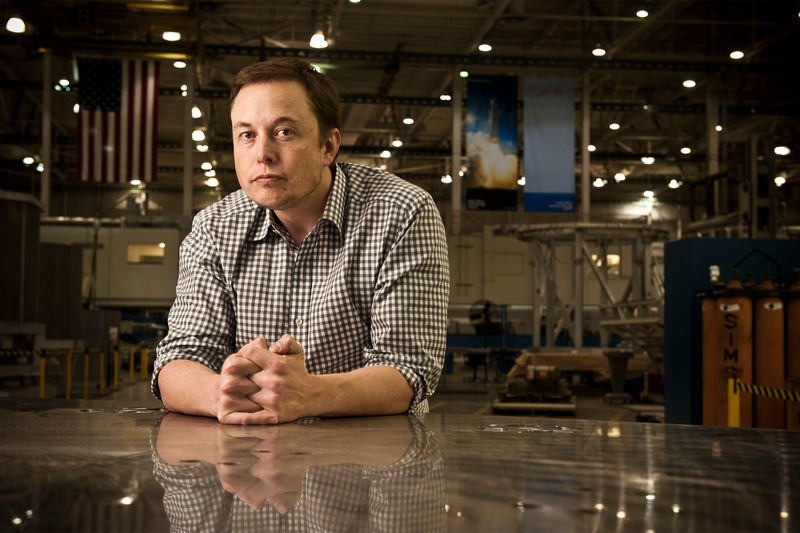 With Tesla and SpaceX, he created two of the most important global players in these fields. He is a visionary and a pioneer—truly inspiring.